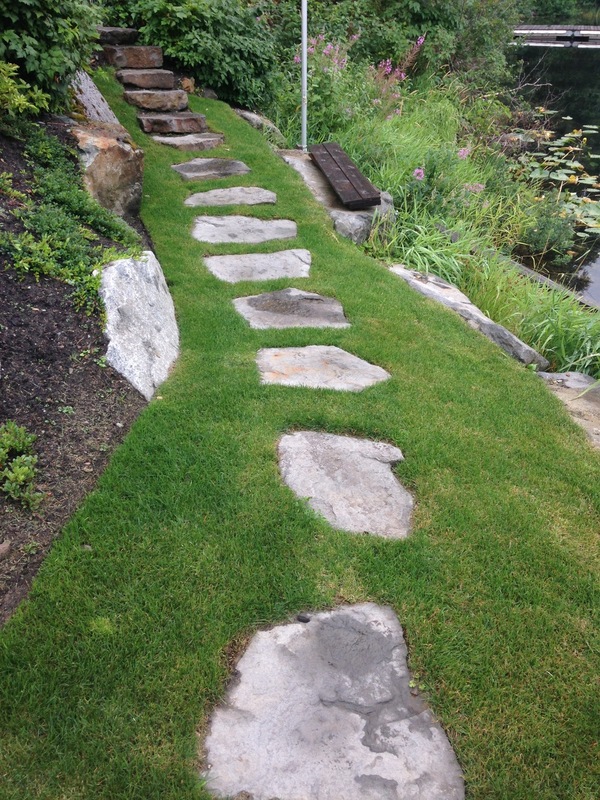 We've happily been working with the Four Seasons Resort for over 6 years. 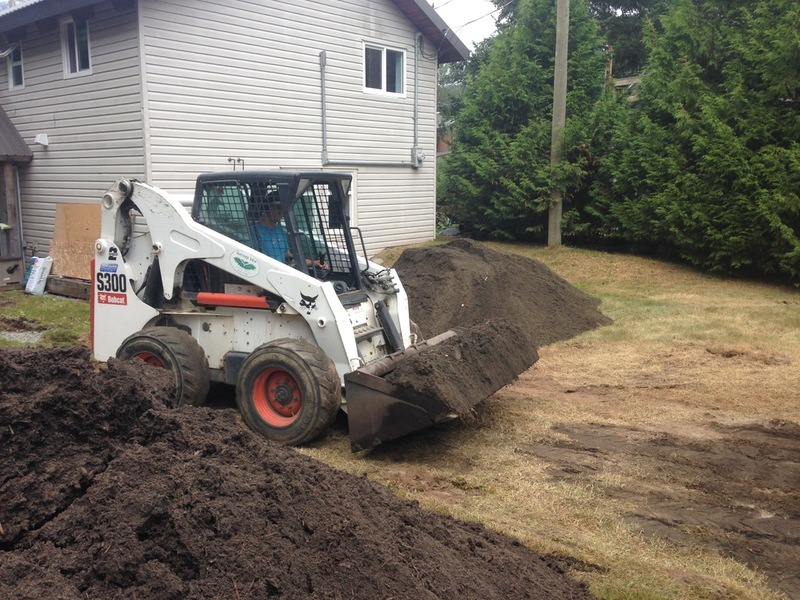 We provide general maintenance, spring clean ups, annual flower planting, fall tear downs and bulb planting, lawn care and any construction project they can throw at us. 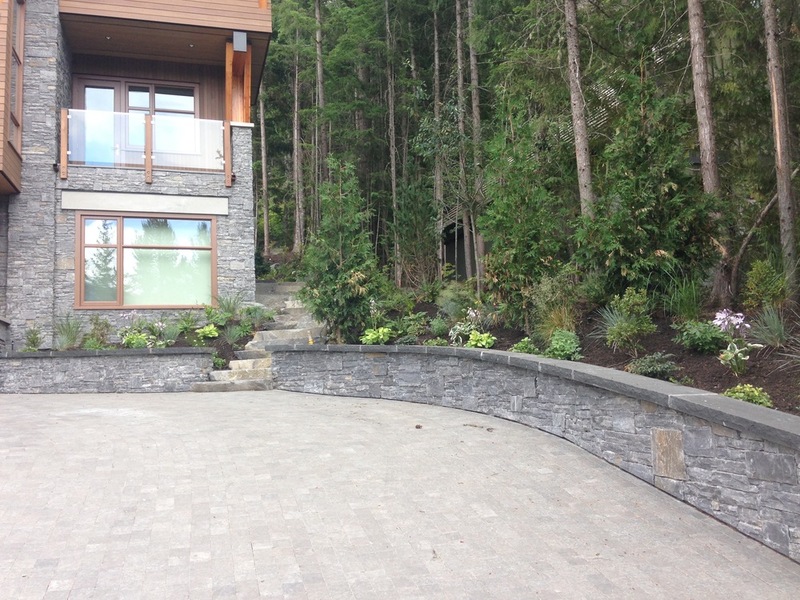 After conducting maintenance on this property for over 5 years, we were asked to conduct a total revamp of the landscape to co-inside with a building extension. 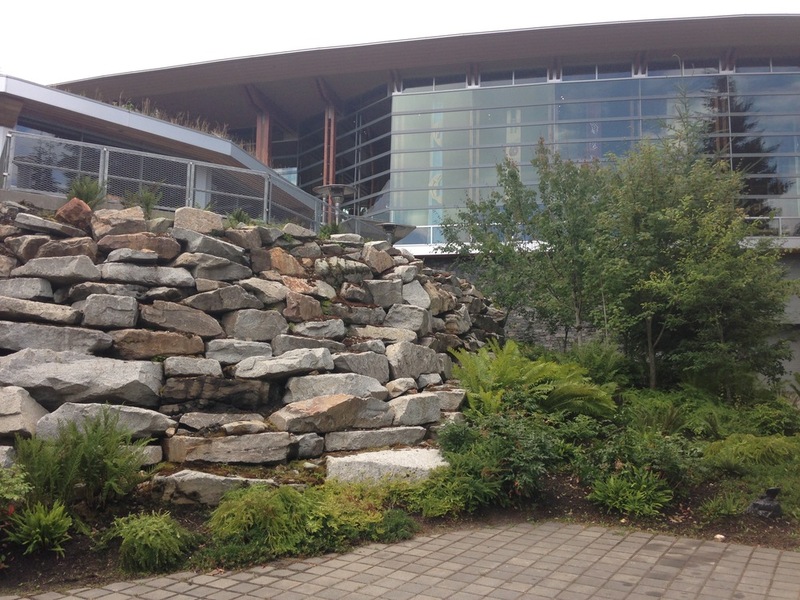 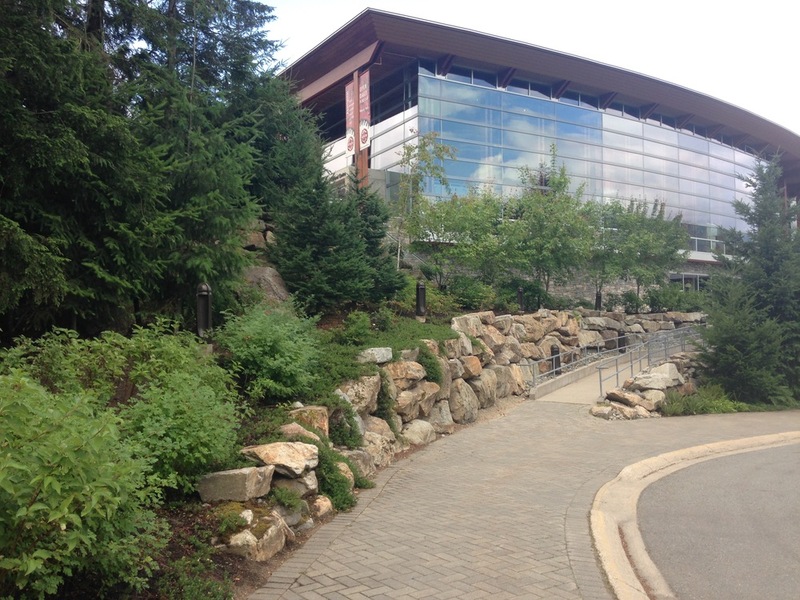 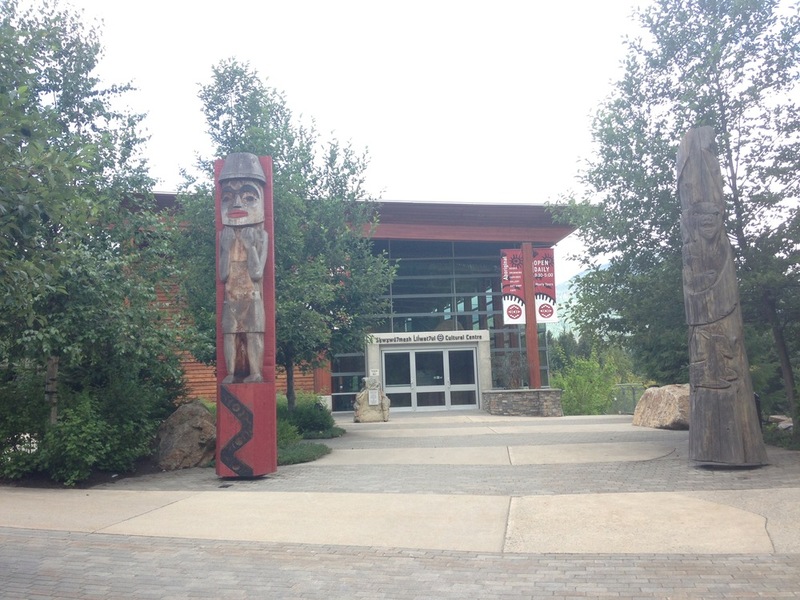 After completing the patio renovation, Another View Landscaping has continued to maintain the Cultural Center's "wild and natural" look. 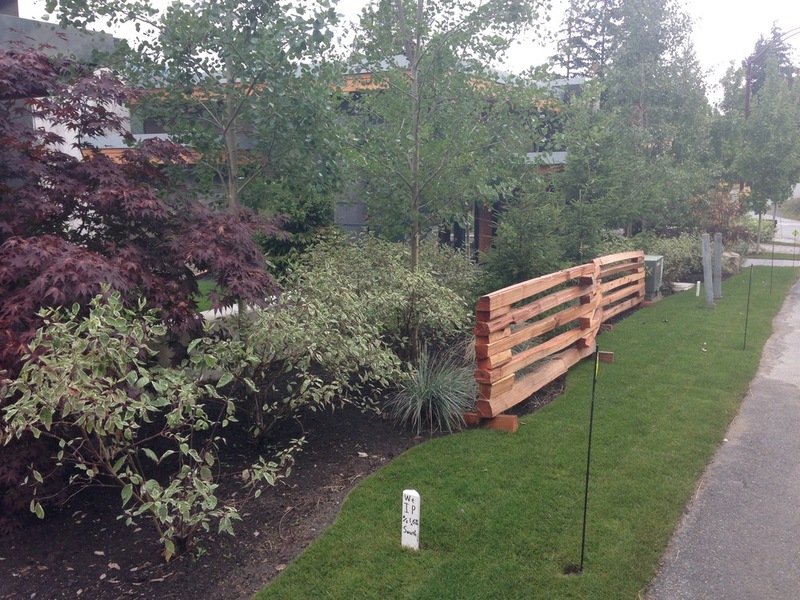 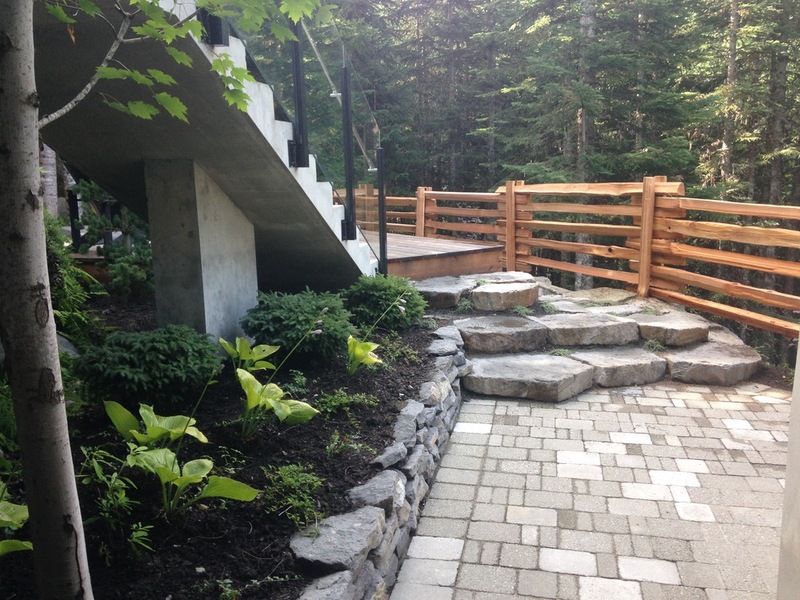 A wide variety of building techniques were used at this new build to create natural flow lines and walkways around the property. 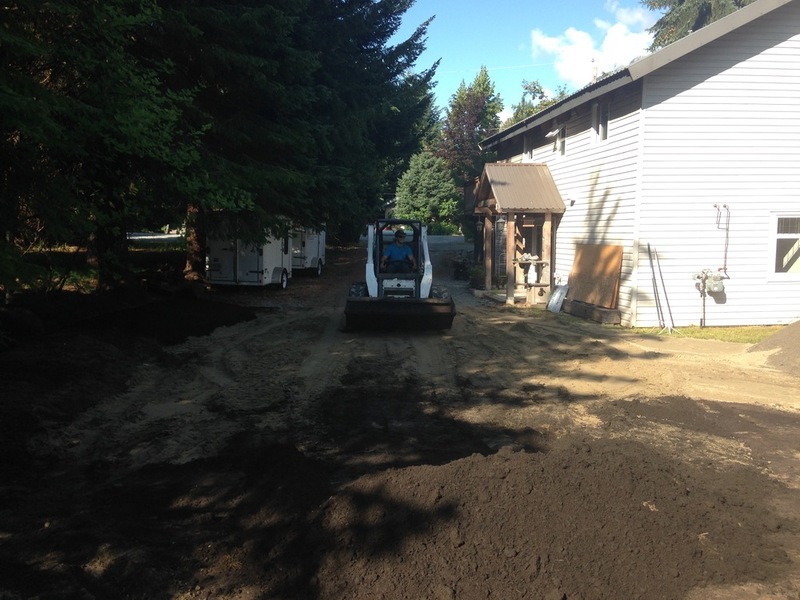 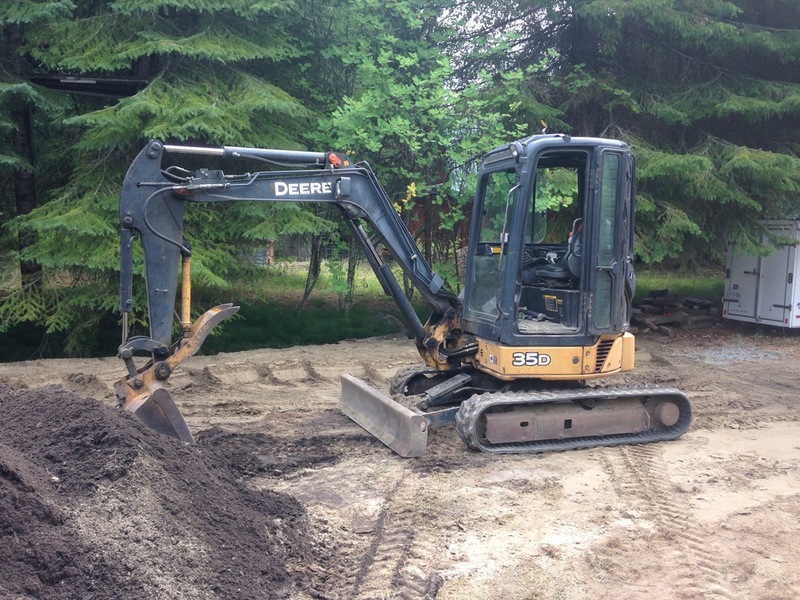 Our Bobcat and Mini Ex were used extensively for regrading and reshaping of the homeowners yard in this daylong revamp. 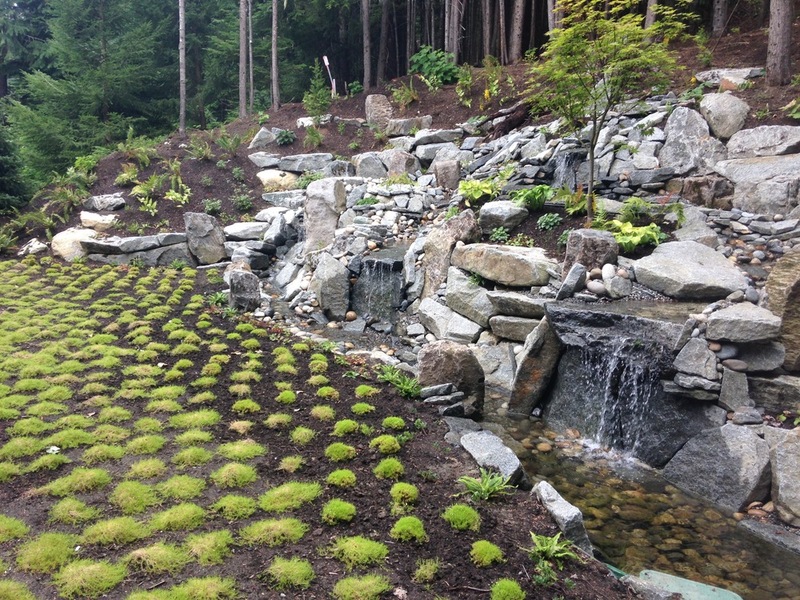 Locally sourced materials were use extensively for the massive water feature at the back of this new build. 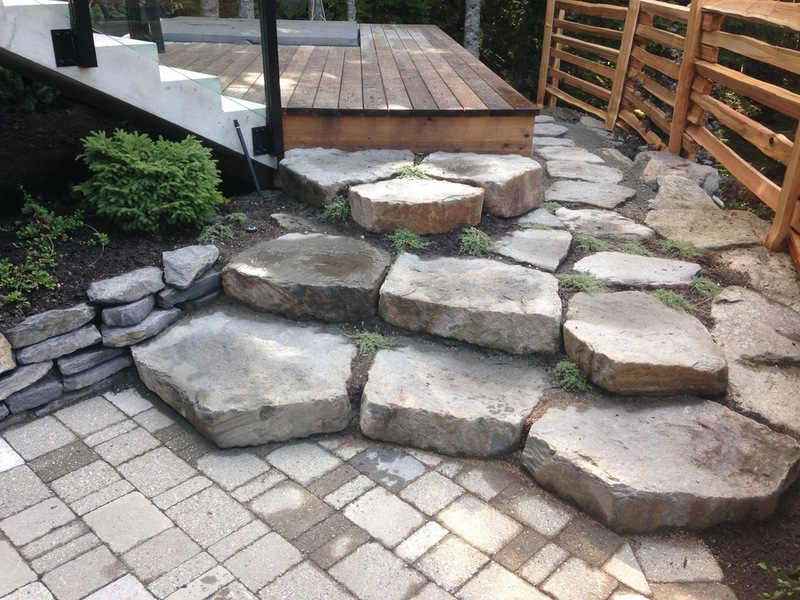 Sourcing our stone and bricks locally helps us keep your costs down. 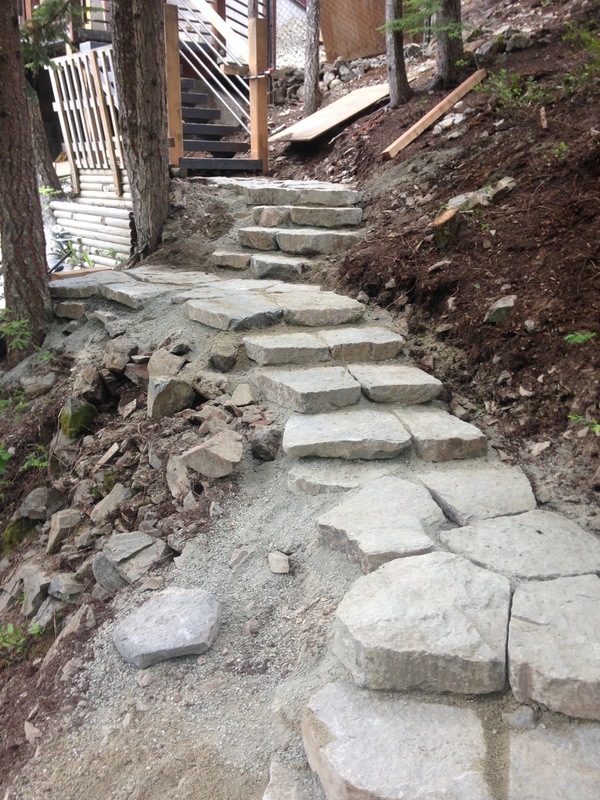 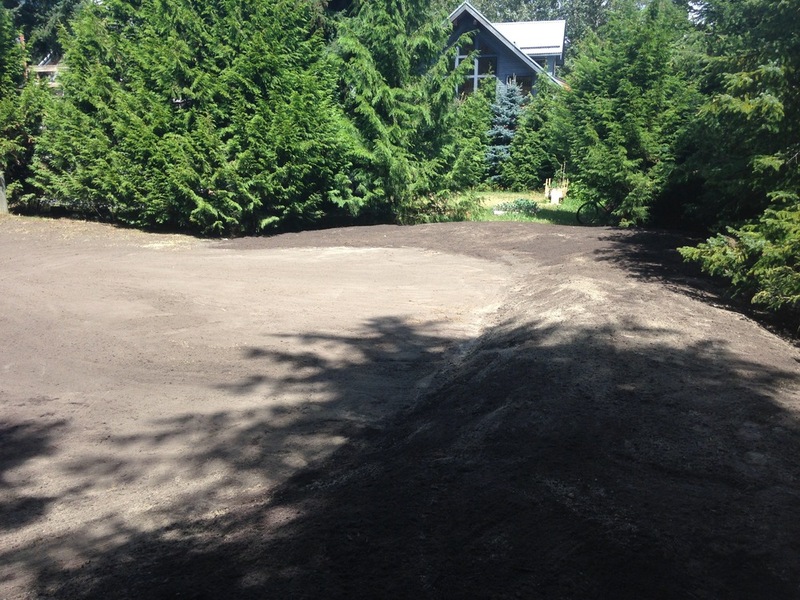 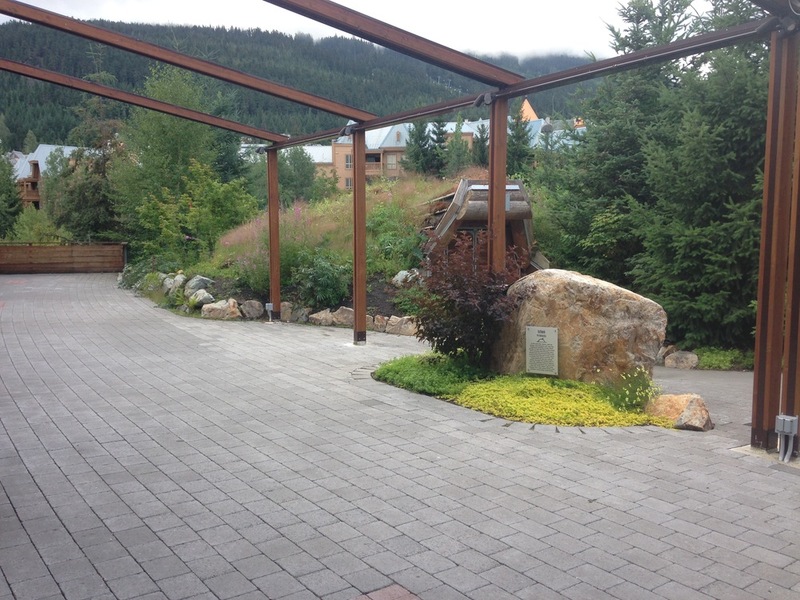 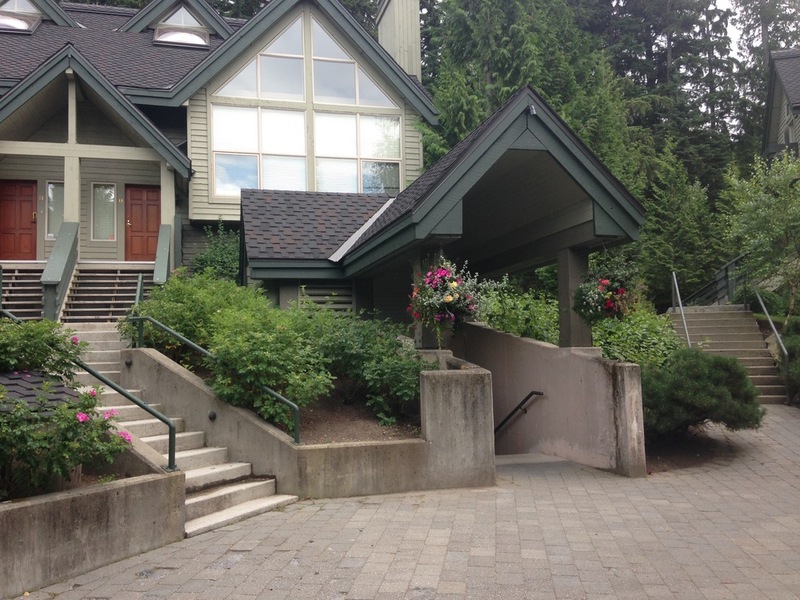 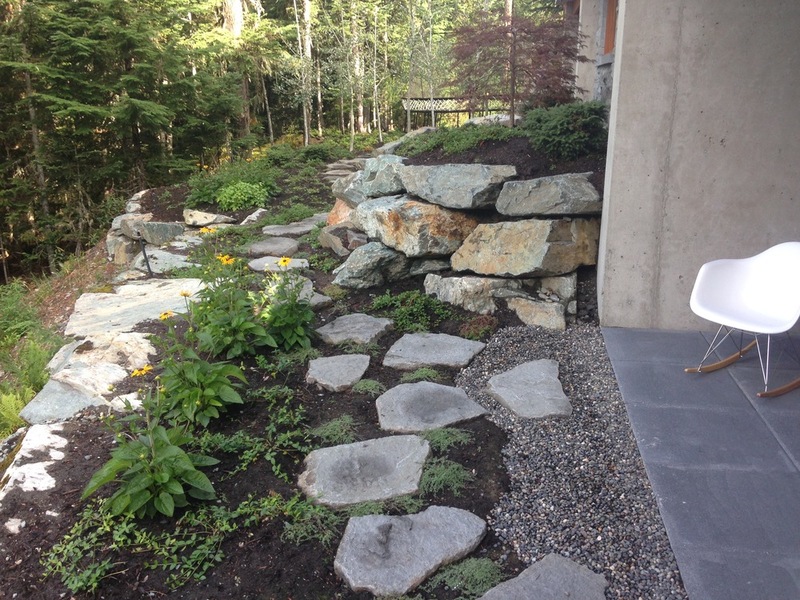 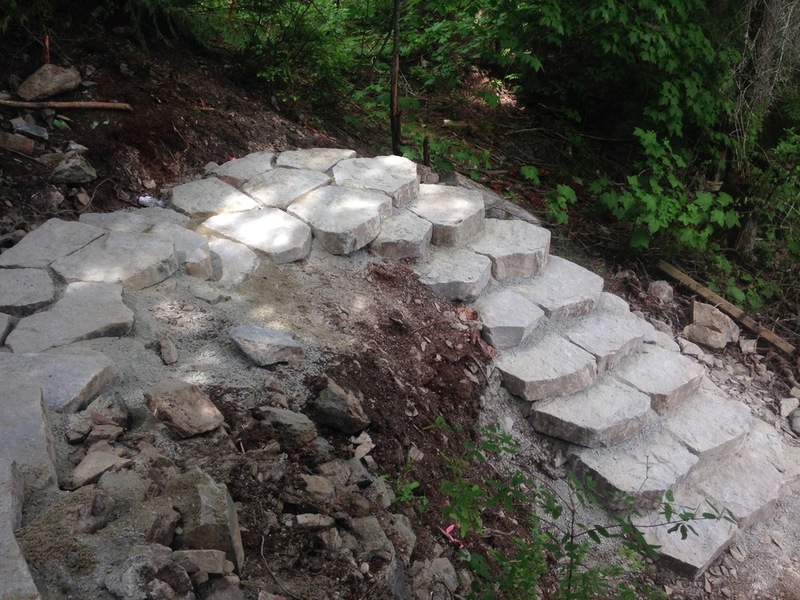 At this property in Alpine Meadows, we used basalt rock of different shapes and sizes to create a natural, low maintenance garden and BBQ area along with a driveway extension. 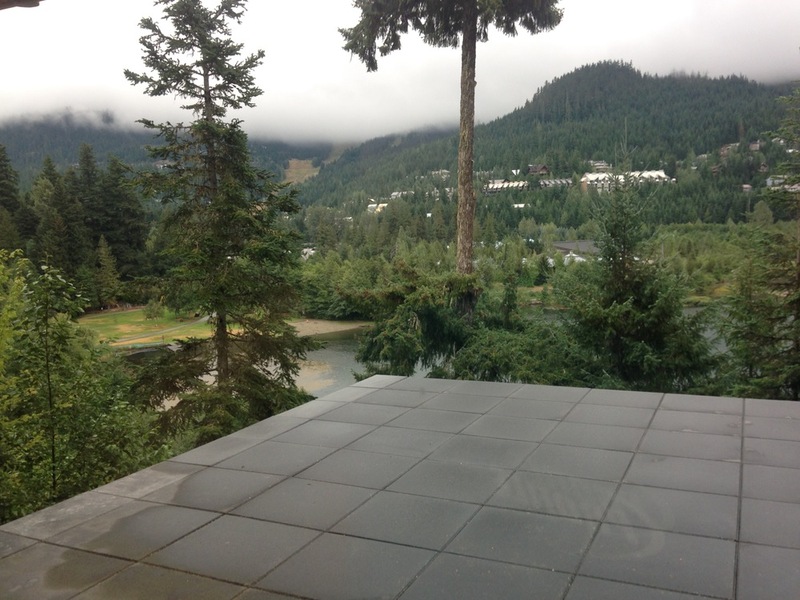 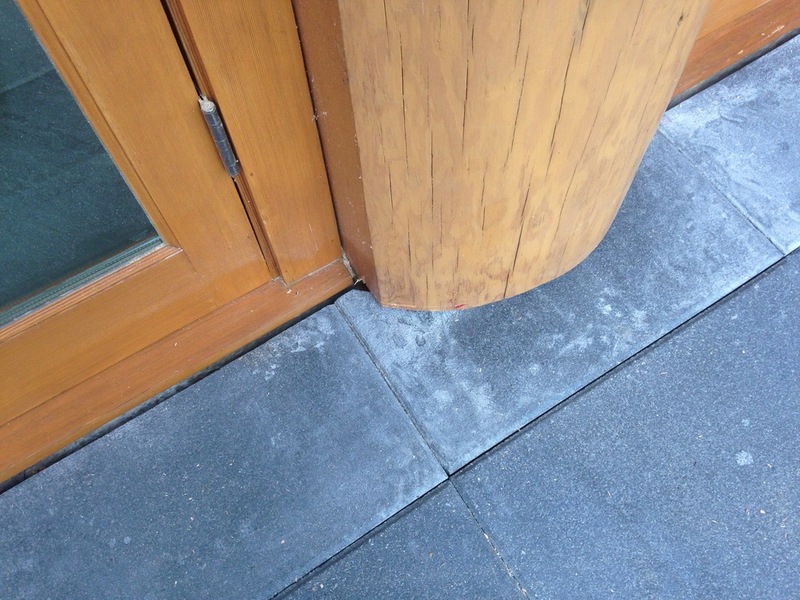 Paving stone decks are a quick solution for a long-lasting, hard-wearing deck.